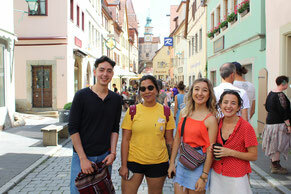 Improve your German skills in small groups with experienced teachers. In our language classes focussing on communication and everyday situations you will quickly realise: learning German is fun! 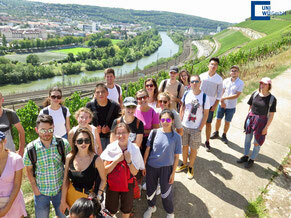 Discover Würzburg and the surrounding area. During our day trips and guided tours you will learn about the city and its university, get to know the region and the country, and meet its people. 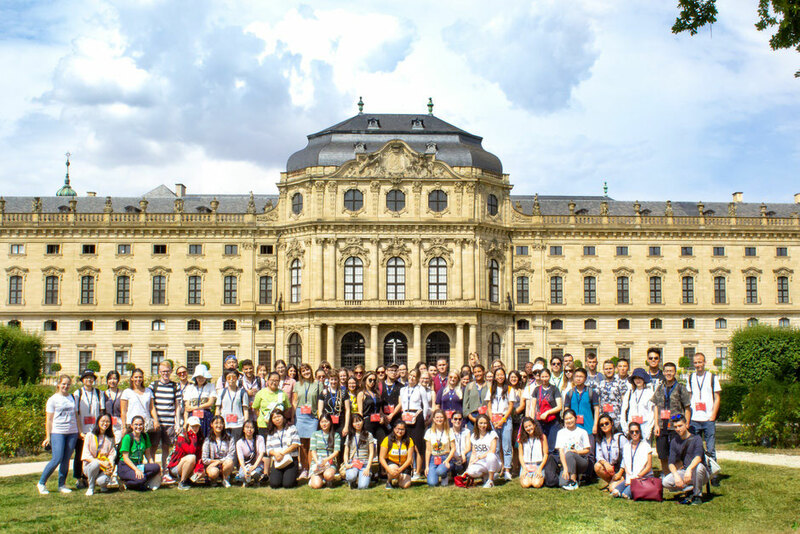 Enjoy your summer in Würzburg and look forward to international friendships with our broad range of exciting leisure activities - along the Main river, among the vinyards or at one of the summer festivals.